"Dr Goh Keng Swee's men will assess your performance. They use financial ratios," Mr Ismail, the Personnel Manager said to me, a Junior Veterinary Surgeon of the Singapore Turf Club in 1988. The Singapore Turf Club prior to 1988 was a private club registered with the Registrar of Societies. Membership into the Management Committee was achieved as follows: A proposed member's name is put up during the meeting. Any "black ball" seen during this proposal will mean that the proposed member was rejected by a member of the Management Committee and therefore shown the door. Some time around 1986 or earlier, a newspaper report mentioned that the $286 million in the 1986 bank deposits could be shared by the 580 members if the Club was dissolved as it was a private club. Apparently, this caused some action from the Government. On Jan 1, 1988, the Singapore Totalisator Board (STB) was set up. It appointed the newly formed Bukit Turf Club (BTC) as an agent to run the racing and 4-D operations in Singapore. 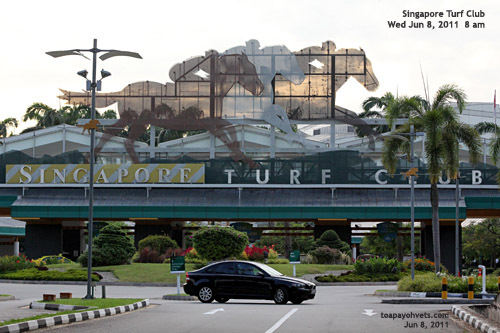 The Singapore Turf Club was a private club and now would be "dormant" with the formation of the Bukit Turf Club. So, my 6th year of employment contract was now assigned to the Bukit Turf Club in the sense that I was not asked to new a new contract which would be unfavourable to me as compared to the old contract. Dr Goh Keng Swee who had retired from politics was the man in charge of the new changes. The "decision-maker" would be Mr Quek Chee Hoon, an accountant resigned from Temasek Holdings and was appointed as the General Manager of the STB. Mr Yu Pan Fey, an accountant from the Big Four (auditing firms) would be the General Manager of the Bukit Turf Club. The Senior Veterinary Surgeon was no longer my immediate boss as I had my performance assessed by the Chief Stipendiary Steward who was answerable to the Racing Manager who reported to another Head of Racing Department. 1988 - 1999 was a time of great changes for the Singapore horse racing industry and the people involved. A newspaper report said that the racing industry would benefit from the progressive management of the STB and would turn around the decline in the horse racing industry. As a racehorse veterinarian working for the last 5 years with the horse trainers and jockeys, I talked to them daily as I went around treating their horses. I could sense their hope and aspirations for a better future with the formation of the STB. The trainers and jockeys are said to be the prime movers of the racing industry according to one newspaper report. If the prime movers were not earning sufficiently from their hard work and getting into debts from bad horse owners who only paid the fees when their horses won the races, the horse racing industry was in a bad shape. Therefore, they looked to the leadership of Dr Goh Keng Swee and his few good men and women to do the right thing. Just as Dr Goh had done to revamp the Ministry of Education with his team of analysts, as reported in the newspapers. What was the right thing to do to reverse the decline in racing? 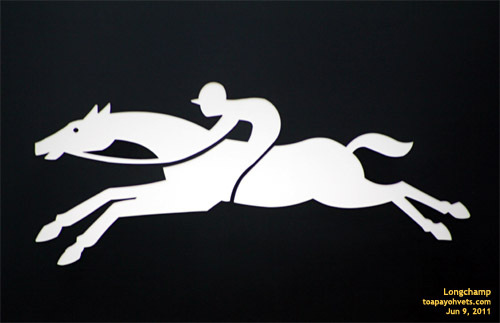 The STB's leadership had pin-pointed the problem - a trend of decline in racing profitability. In 1988, almost all of the STB members had no horse racing proficiency, judgment or training in the business of horse racing. In fact, the majority of top civil servants and politicians (except Mr E W Barker) did not want to be seen inside the premises of the Singapore Turf Club unlike in countries like the U.K and Australia. The ex-Prime Minister Lee Kuan Yew first visited the Singapore Turf Club officially only sometime in 1987 and that was the first time I saw him at the Paddocks where horses were checked prior to going out on parade. I was only an equine veterinary surgeon with 5 years of employment at the Singapore Turf Club. No track record or qualifications in business management. Around 8 years of veterinary service in the Primary Production Department dealing with pigs and chickens. Then another 5 years dealing with horses. The reverse in racing decline was a management problem. 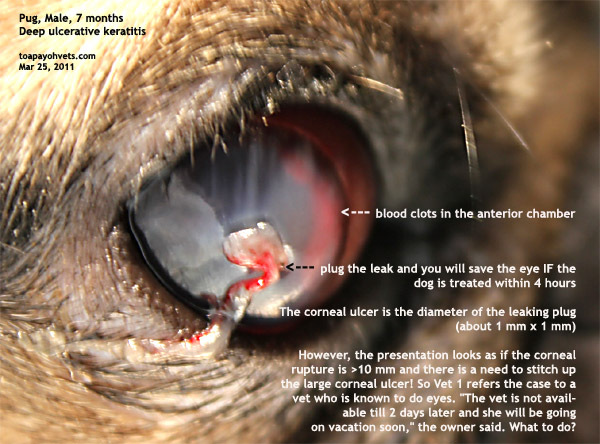 It was not a veterinary problem overall. It was none of my business. I treated equine problems, not human ones. Yet much could be improved in the lives of the trainers, jockeys and the racehorses if I would not be selfish and know what to do. Knowing what to do in a time of crisis and great upheavals of the workplace is the most difficult thing for most people. I could complete my last year of employment contract as it was most unlikely that the new management would want to terminate my services or the services of the racing and betting managers. They were well the few good men and women well chosen to be Dr Goh Keng Swee's team and common sense would dictate that you don't get rid of the incumbents till you know the in and out of their jobs. It seemed to me that the decision makers in the STB and BTC and another lady assisting the STB were qualified as accountants and business management was their forte. So the financial ratios that the Personnel Manager spoke to me about made sense as accountants are bean counters. What financial ratios would be applicable to monitor the performance of the Veterinary Department of the Turf Club? I had no clue as I had not been interested in business management in general and turf club politics in particular in my last 5 years as one of the two Club veterinary surgeons. 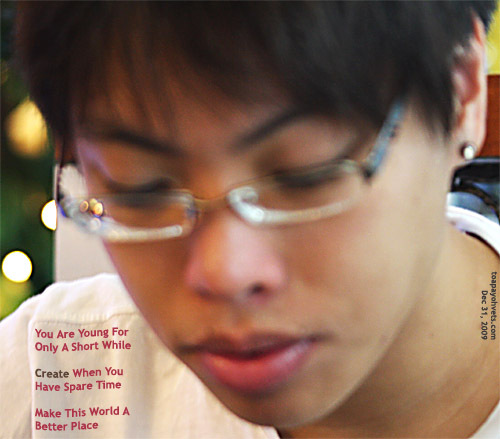 Dr Goh Keng Swee's few good men and women tasked to reverse the horse racing decline - Part 2 to be written later and published in Horses in July 2011.